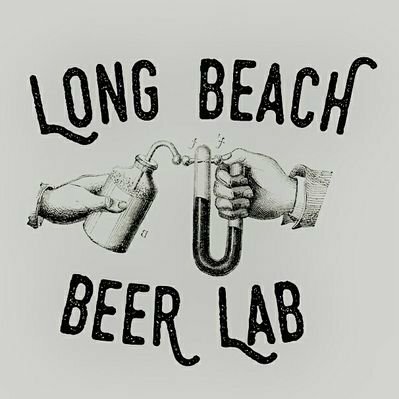 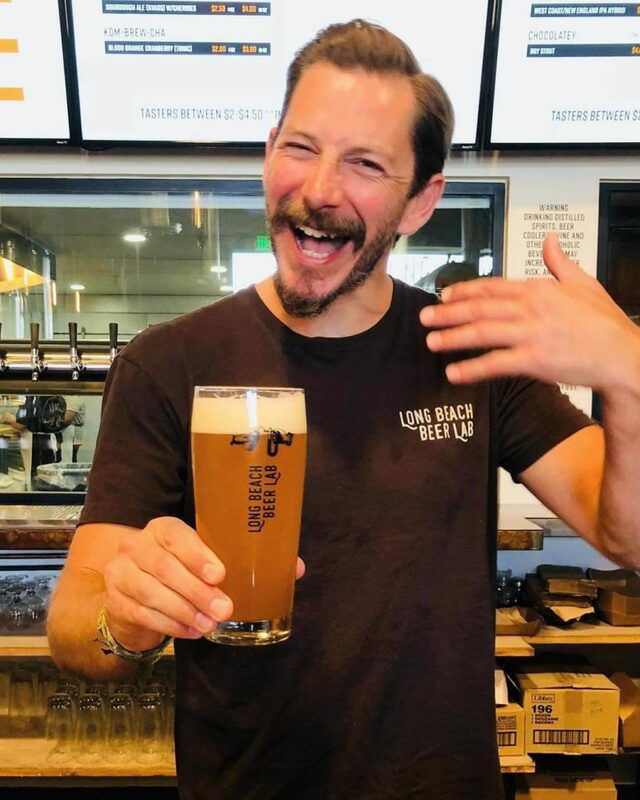 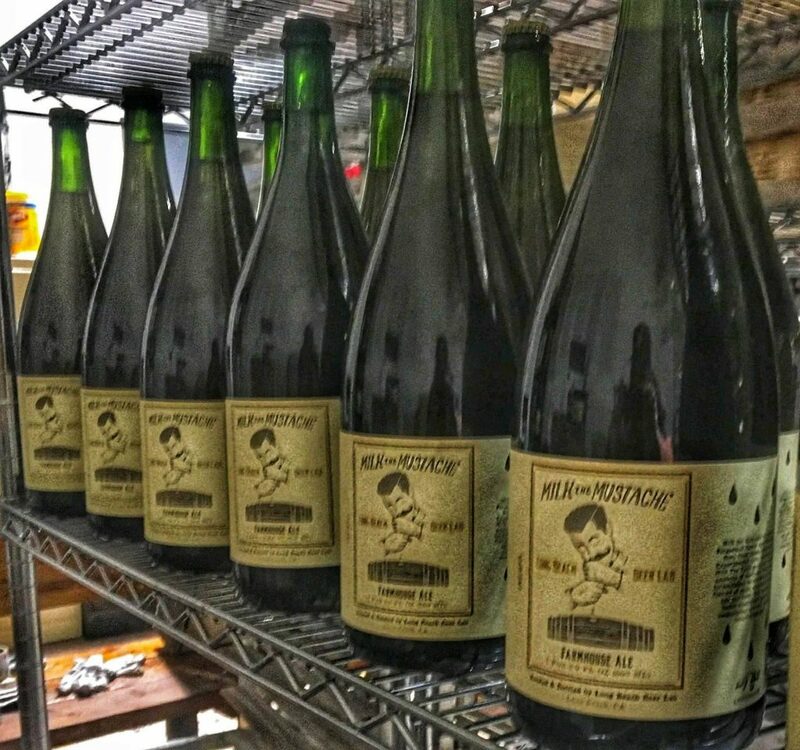 Long Beach Beer Lab is just that – a laboratory for the “science surrounding suds”. 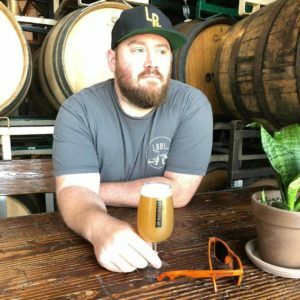 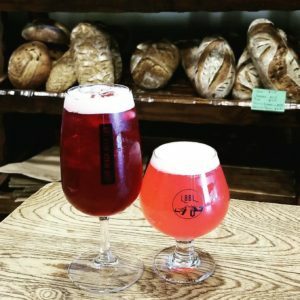 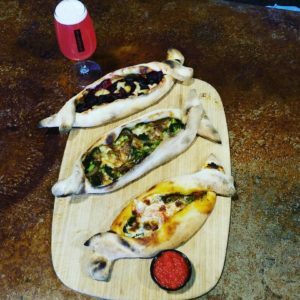 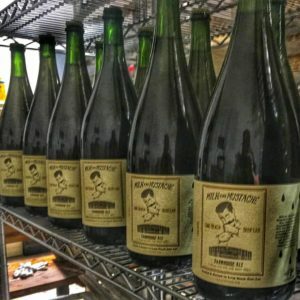 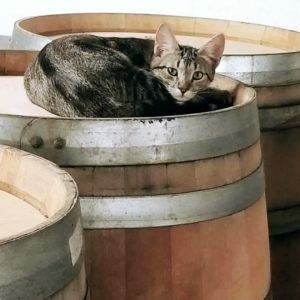 Located in the Wrigley neighborhood of Long Beach, just east of the 710 on Willow Street, this combination brewery and bakery makes quality ales, sour beers, barrel-aged beers, tonics and sourdough bread onsite. 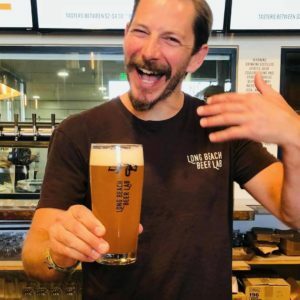 Brewmaster and Chief Scientist Dr. Levi Fried left his work at a medical research lab to run the beer side of things. The bakery is helmed by Harmony Sage, a classically trained French Pastry Chef (she’s also Levi’s wife).